Friction and wear have detrimental effects on the running behavior of mechanical systems – components, assemblies and machines. 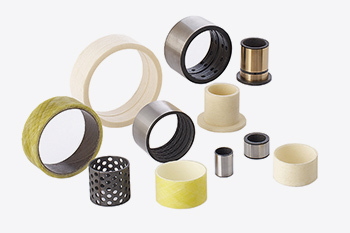 HEF Group offers innovative solutions for wear, friction and corrosion reduction through a diverse selection of surface treatments and hard coatings. We partner with industry’s largest and most demanding manufacturers to develop application-specific surface engineering processes & products that substantially enhance performance and long-term durability. Chemically and structurally transforming the surface of the component to yield the desired set of properties. 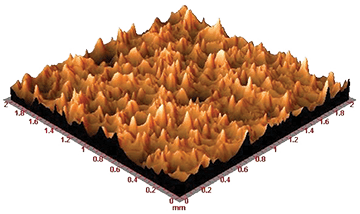 Depositing ultra-thin layers of hard materials with the desired set of physical properties onto the surface of the component. 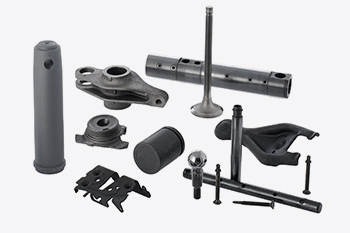 HEF utilizes both the above surface modification options to deliver solutions that maximize the sought after performance characteristics of the mechanical components under consideration. By focusing our substantial global resources – people, technology & infrastructure – on specific applications, HEF creates optimized solutions with the greatest possible value. 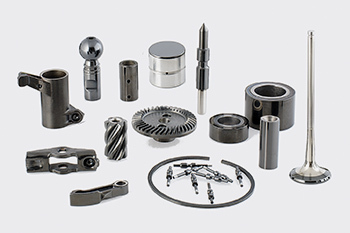 If your goal is to reduce equipment downtime; implement overall more cost-effective material selection choices; downsize a component without compromising its mechanical performance; or improve the service life and performance characteristics of mechanical components & tools - HEF has the global resources, and the local expertise, to help you achieve these goals. Our commitment is to help you realize and maintain a substantial competitive advantage, whether you manufacture automotive components, or industrial machinery, oil & gas industry equipment or medical devices.